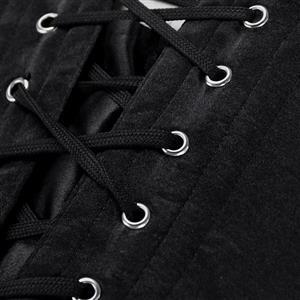 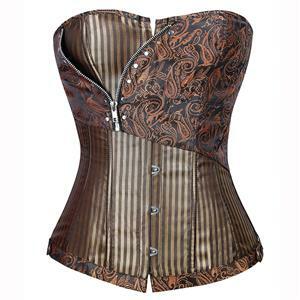 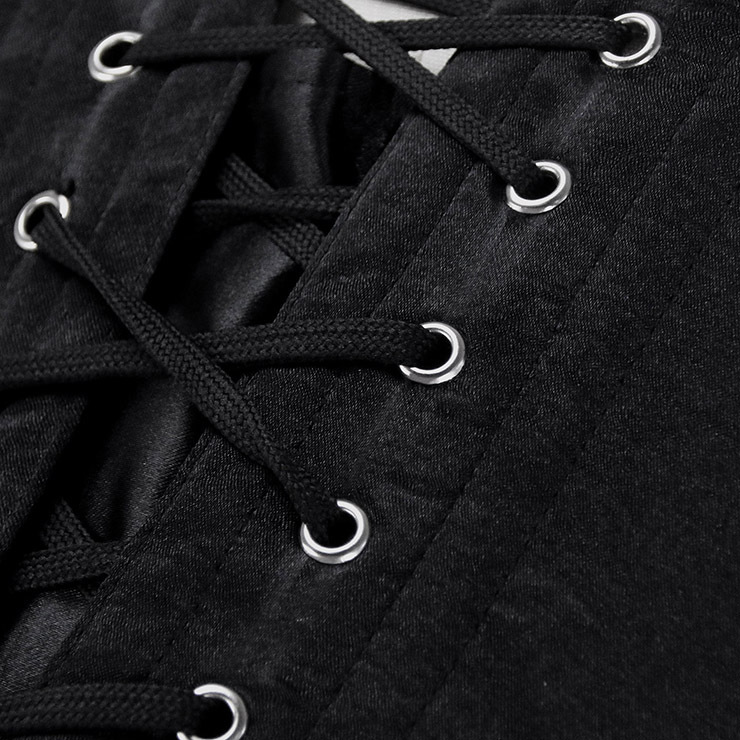 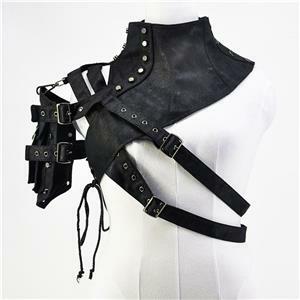 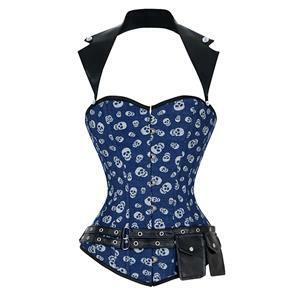 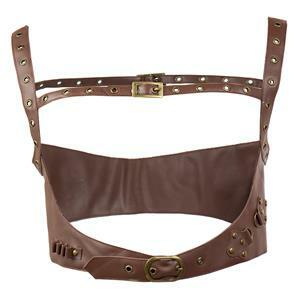 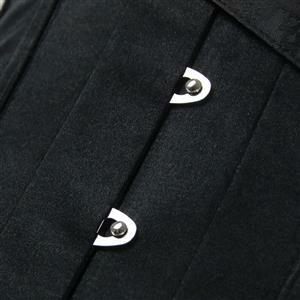 This is the best quality corset that you have ever made: it's full steel boned, it even have rigid metal bones at the back and a wide rigid metal bone at the closure to preserve the form of the corset. 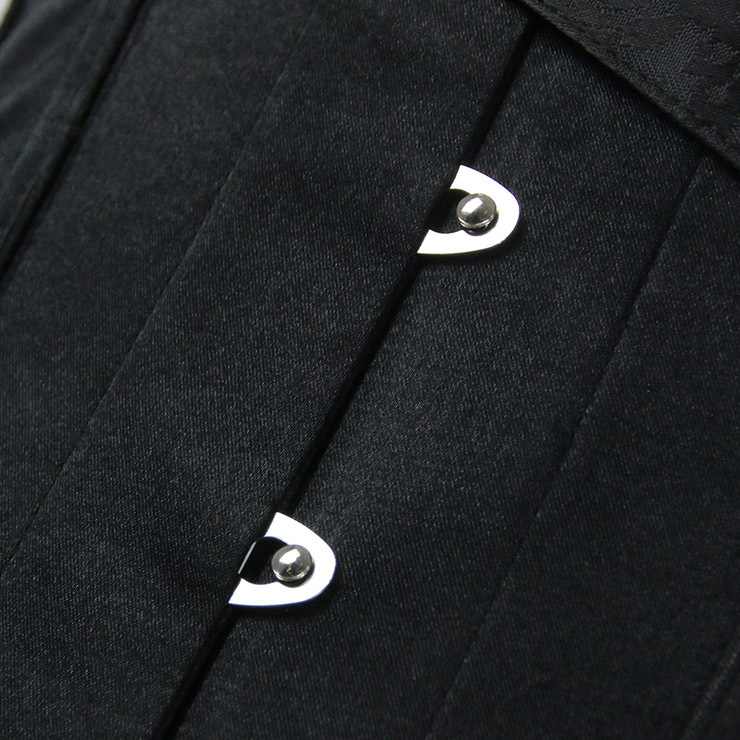 Then it has liner inside, and 6 loops league...the fabric is very good too. 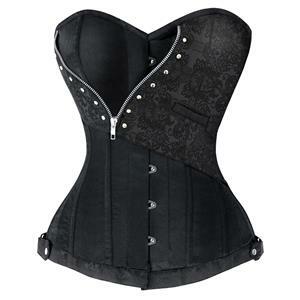 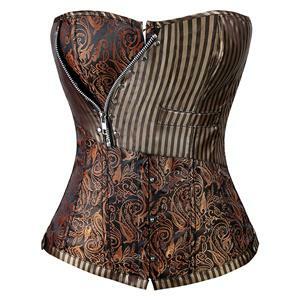 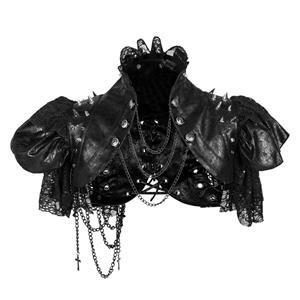 I hope you'll have XS and 4XL, 5XL, 6XL size too :) Please sell more corsets like this one!